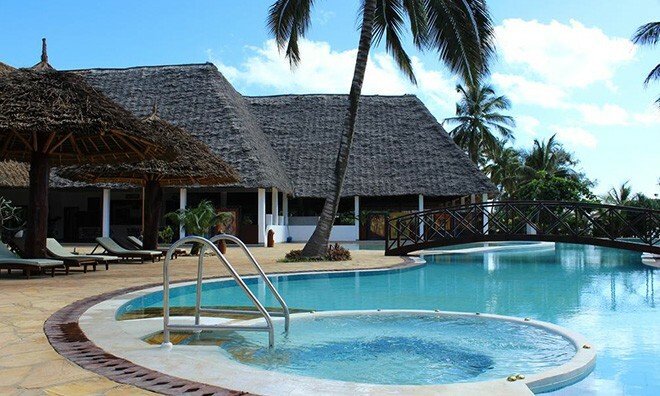 On the East Coast of the Zanzibar you will find the spectacular Uroa Bay Beach Resort. 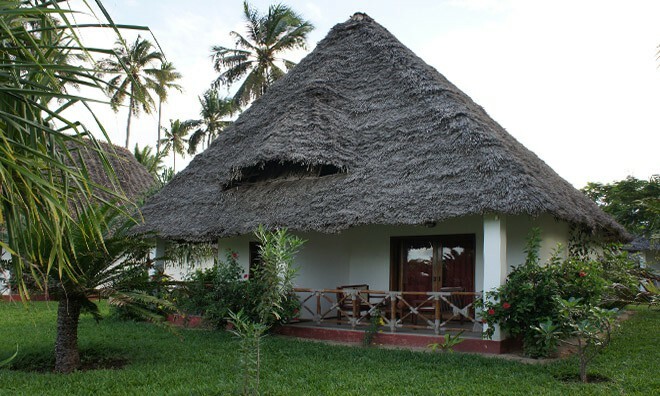 This Zanzibar beach resort is located 400m from the beach and boasts a panoramic view of Uroa bay. The rooms are all fitted and decorated with furniture made by local artisans. Even the sun beds and umbrellas are local style designs. 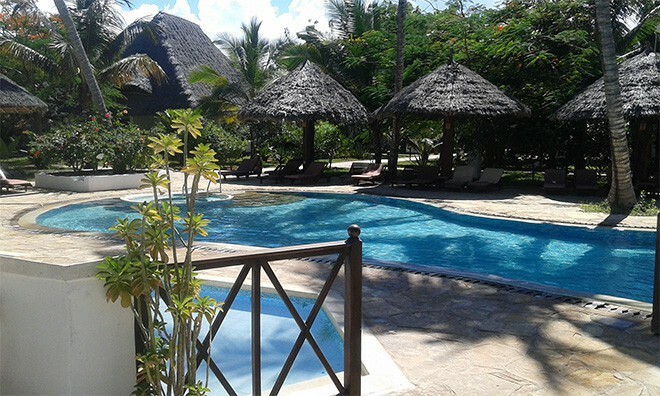 The Uroa resort is a splendid Zanzibar holiday destination with a total of 61 rooms containing sea view, sea front and garden view rooms. Each of these magnificent rooms have a private patio with a table and rooms are fitted with air conditioners and LCD satellite television. 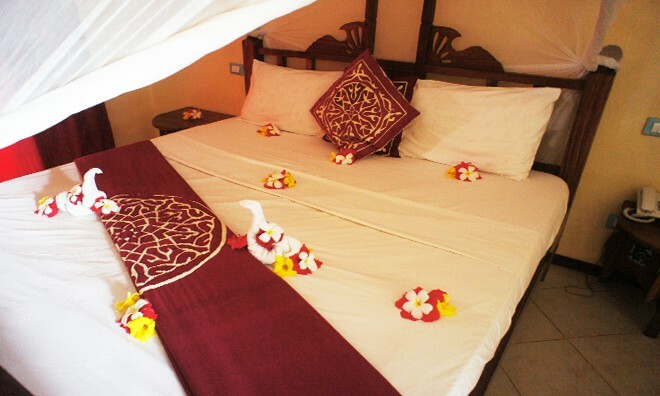 Honeymooners are greeted with a fruit basket and flower decoration in their rooms upon their arrival. To make their first night even more special they are treated to a exceptional romantic dinner. 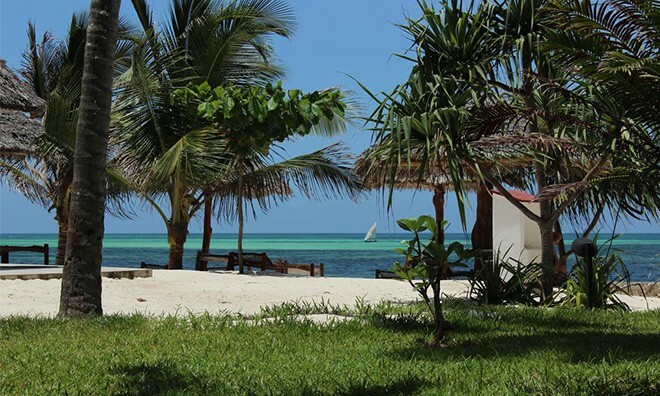 Urua bay is also the only Zanzibar Resort that is fully wheelchair friendly and it includes access to the beach. Uroa bay offers its guests a fully equipped tennis , beach volleyball, and soccer court. All the equipment that you would need can be found at reception free of charge. 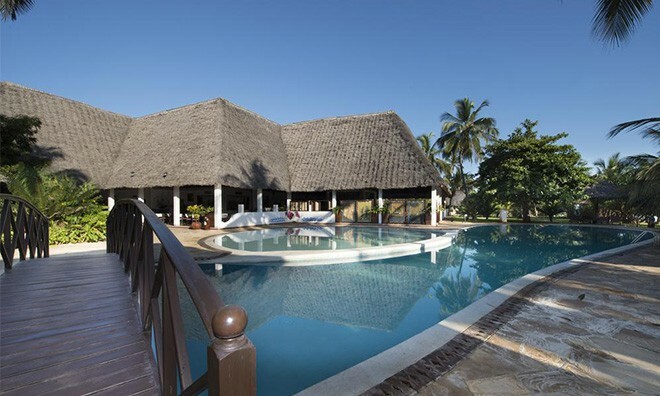 It's impossible not to have an relaxing holiday at this Zanzibar Hotel. To let your hair down a bit you can book an massage or facial at the wellness center. Afterwards you can buy a new outfit in the boutique next-door. The Main pool, Solarium pool, kids pool and Jacuzzi will insure that you stay cooled down and relaxed. Jua restaurant offers full buffet service for breakfast, lunch, and dinner. If however you feel like having your meal later during the day or just feel like a light meal, you can also order from the A la carte menu. 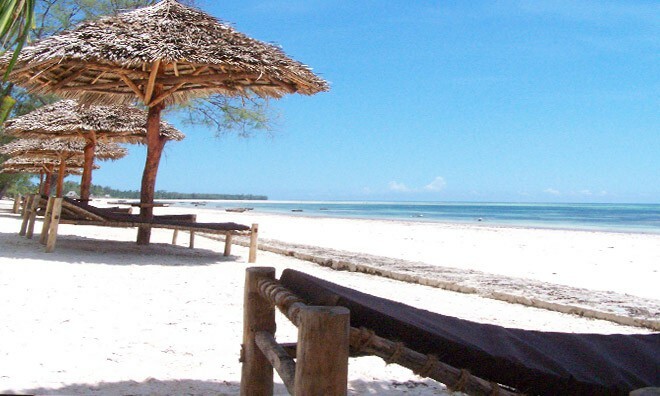 Pwani bar is situated on the private beach. Here you can sip your cocktail whilst lying on a sun bed and enjoying the beautiful sunset. At Rafiki bar you can enjoy the catch of the day with a freshly squeezed mango pineapple. Both bars serve local alcoholic beverages. 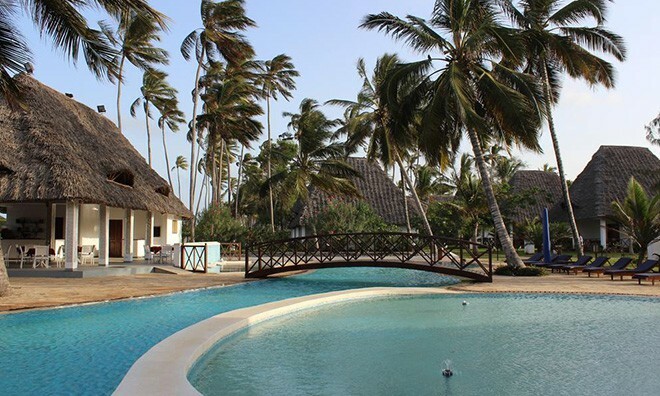 This Zanzibar beach resort is the perfect getaway be it your honeymoon, family vacation or just an relaxing time away. Here you will be having the perfect holiday. 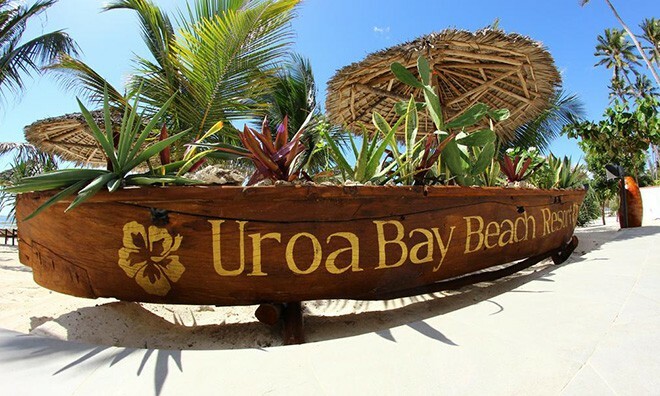 Why not share your experiences and reviews with the community and write a review for Uroa Bay Beach Resort.